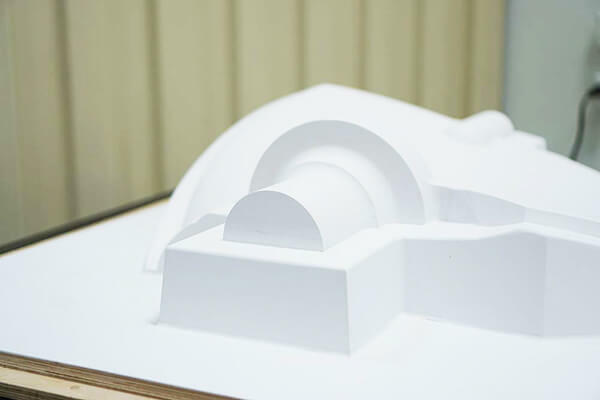 Producing accurate and functional prototype and production tooling with best in class lead times. 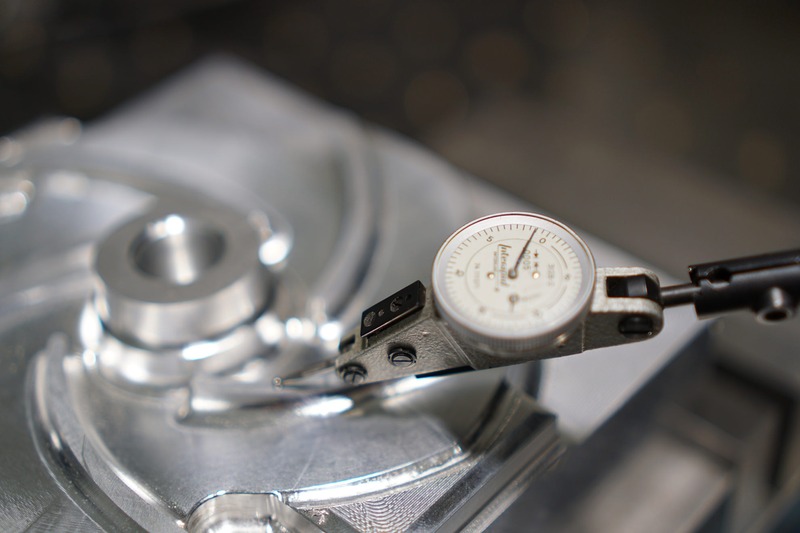 Your customers rely on you to deliver accurate castings on time. You can rely on us for the tooling to make that happen. In a world of rising costs and increased overseas competition, you need reliable suppliers who understand your business and its challenges. It is our goal is to become your strategic partner by adding value to your business and helping you remain competitive. 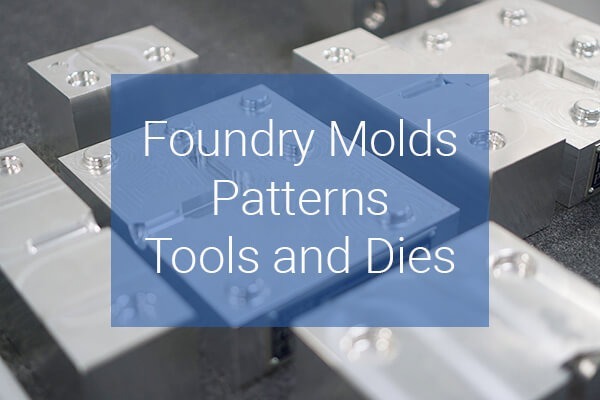 We produce tooling that is easy for your molders to use, that produces accurate parts reliably and repeatably. Thus enabling you to meet your customers’ expectations and deadlines with minimal headaches and low mold and casting scrap rates. Our dedication to customer service has helped us build the trust of our many longtime customers. Our skilled tooling designers will examine your 2D drawing or 3D model to identify issues with the underlying component design. In particular, issues with castability, machinability, and efficiency of production. Then they can design a tool that will reliably produce accurate parts without difficulty. 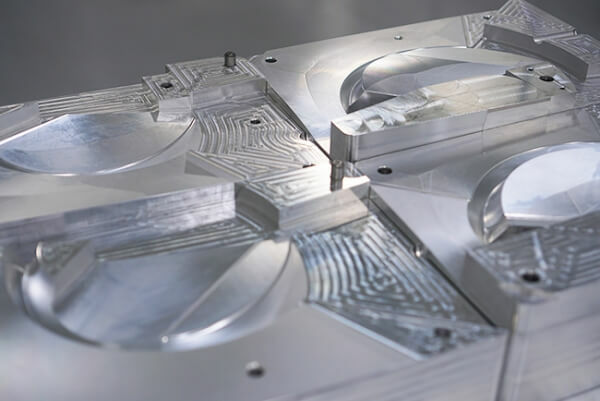 We produce precision tooling with tight tolerances and fine finishes. Our precision tools produce castings with near net shapes that require minimal machining and finishing. Meaning a faster manufacturing process and lower costs. 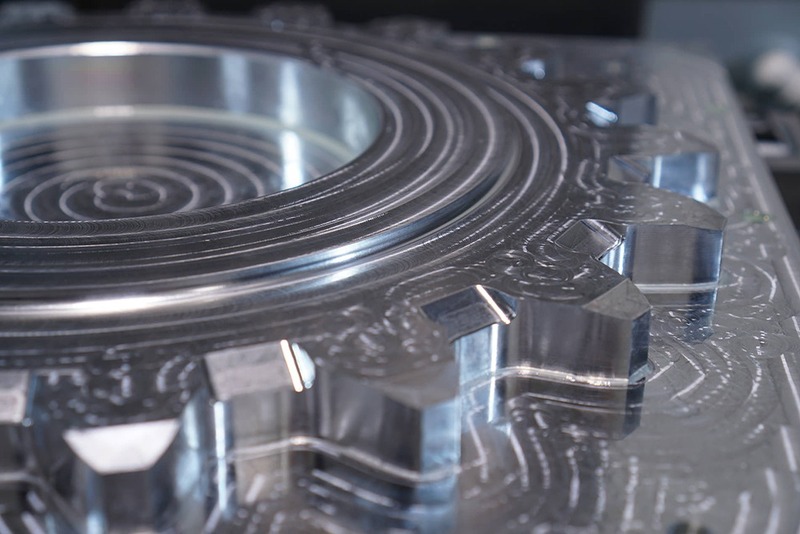 We manufacture simple single cavity tools, complex multi-cavity tools, and everything in between. Aluminum, steel, and iron tooling and coreboxes up to 30″ x 78″ with in-process quality control capabilities using Renishaw probing. Our CNC gantry routers allow us to manufacture floor mold tooling up to 48′ x 96′ x 36′ with high precision.